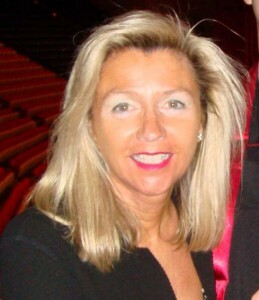 Dr. Patricia DeWitt graduated Phi Beta Kappa, with high distinction , from Indiana University. She went on to obtain her Master’s Degree and Ph.D. in Clinical Psychology from Purdue University. She has been in Private Practice in the Barrington Area for nearly 30 years. Dr. DeWitt specializes in the treatment of adult and adolescent women for a variety of issues, including: depression, anxiety, grief, relationship dynamics, fertility, menopause, educational and career concerns. She also coaches both men and women on life transition issues. These include occupational choices, life partner & family dynamics, retirement, caring for elderly parents, plus creative fulfillment. Dr. DeWittt has more than 30 years of experience as a marital therapist. 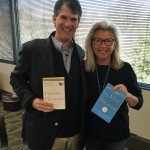 She helps couples learn to use communication tools along with problem solving techniques to reduce discord improving empathy and compassion. 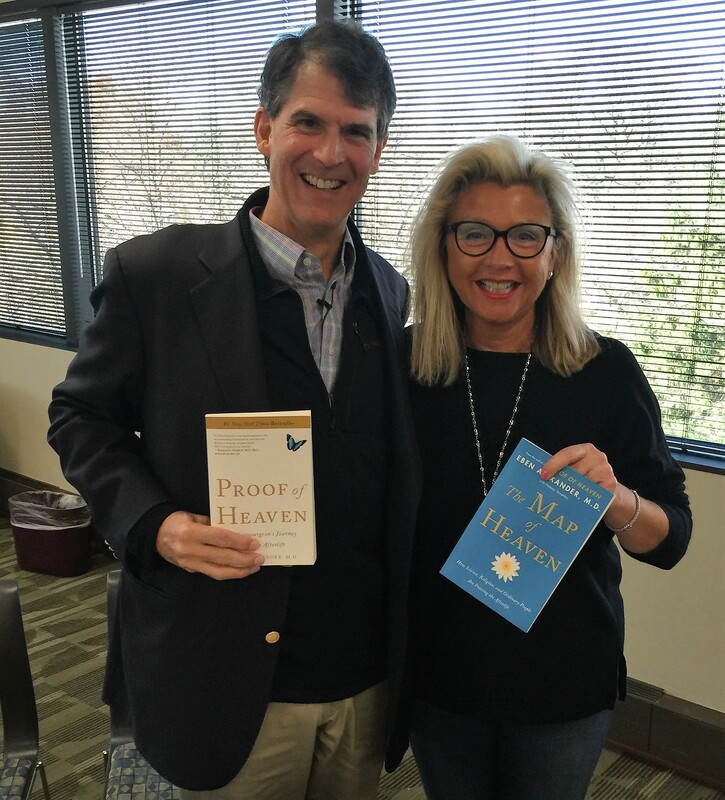 She recently attended a workshop by Dr. Eben Alexander who was speaking about his experiences that form the foundation for his book The Proof of Heaven. Dr. DeWitt balances the serious, goal oriented focus of her work with her personal warmth and caring for the people she counsels. She has an active, rather than passive style, with a deep respect for individual choice and privacy.